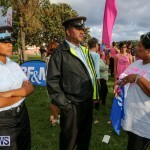 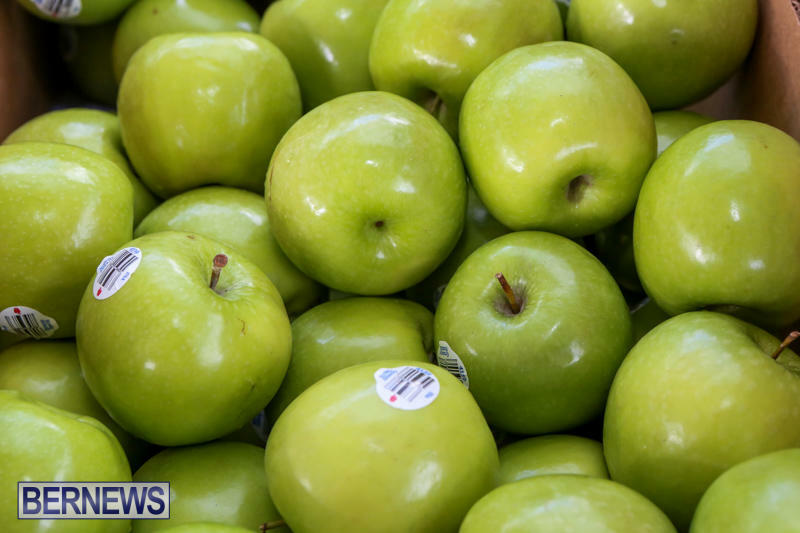 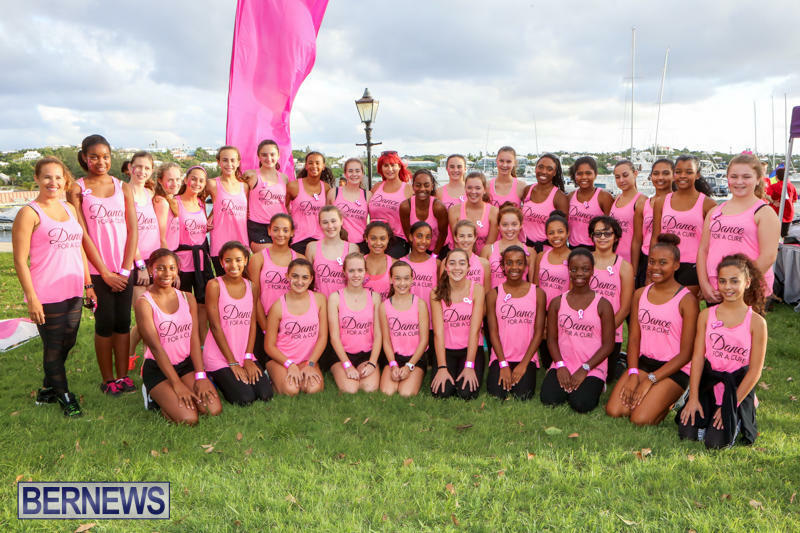 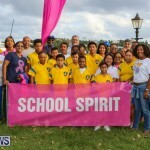 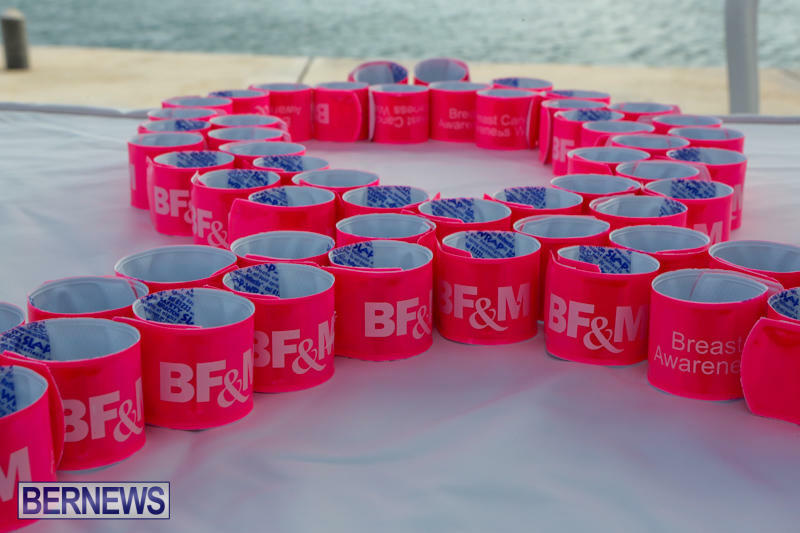 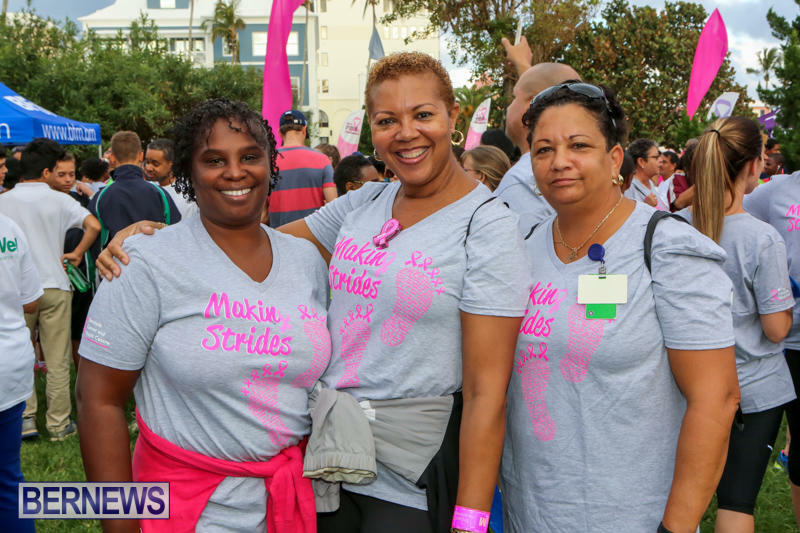 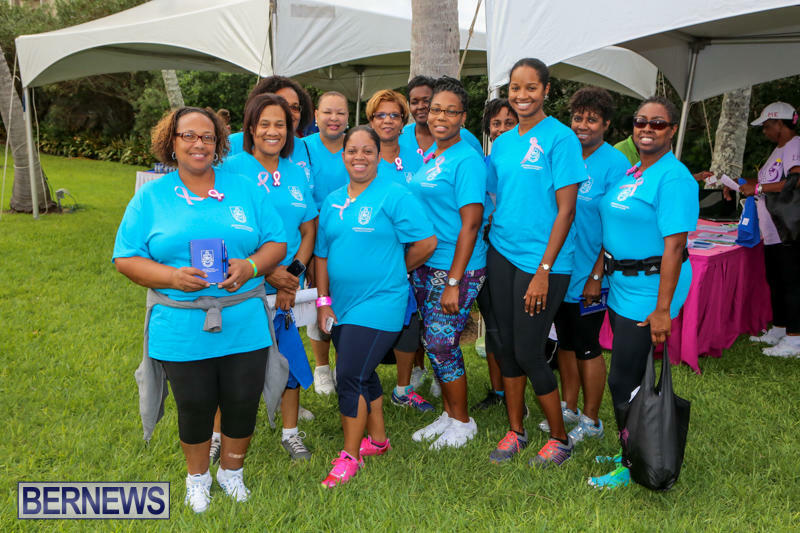 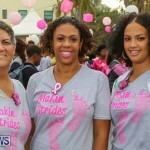 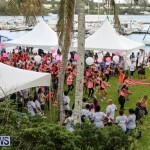 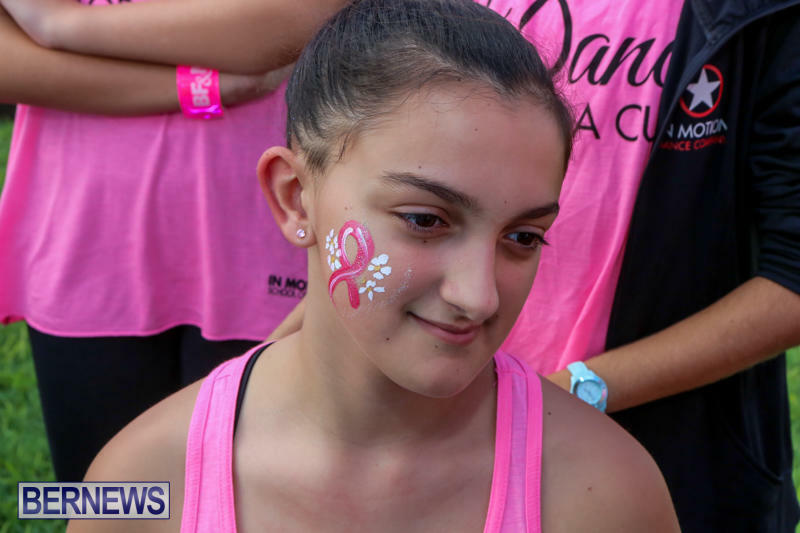 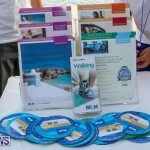 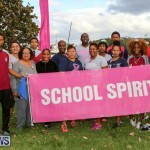 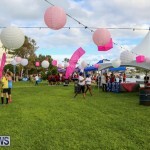 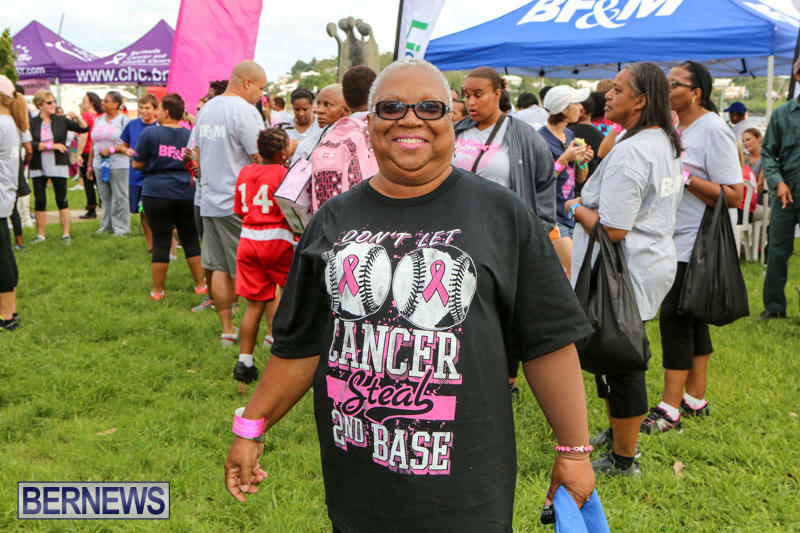 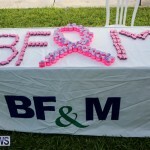 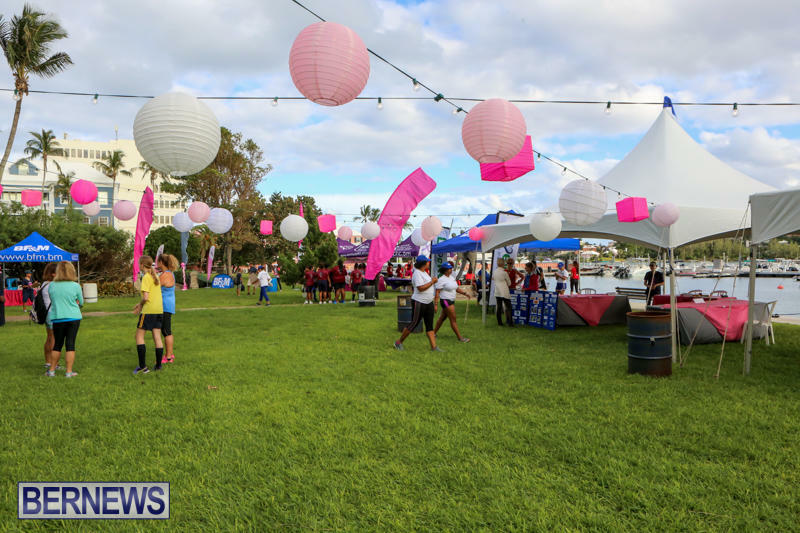 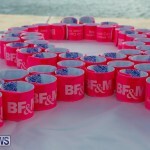 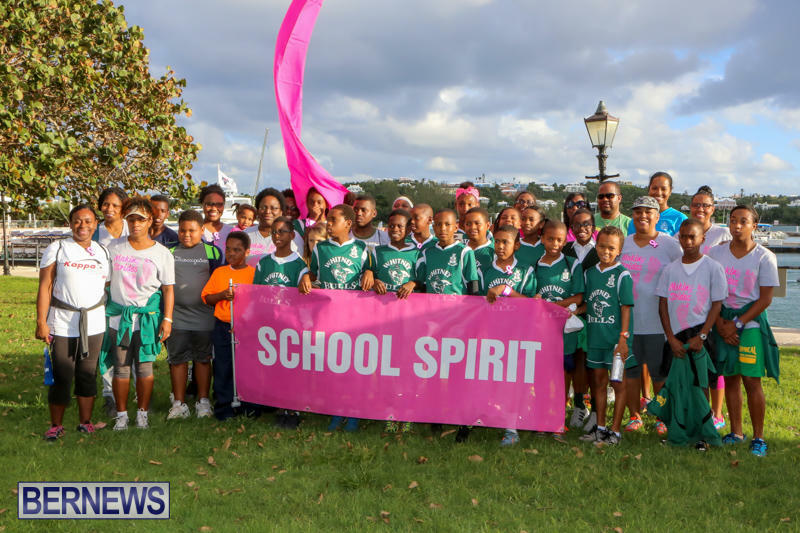 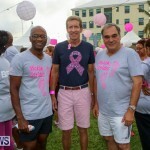 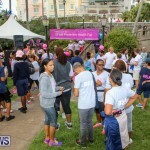 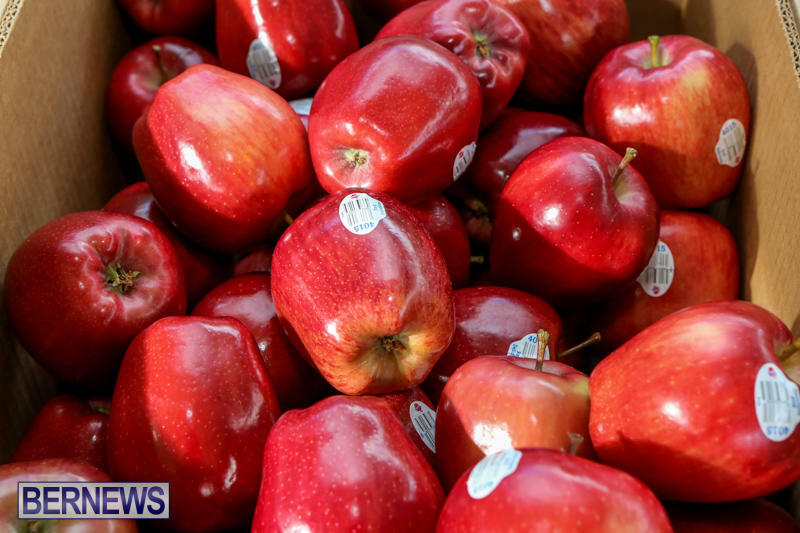 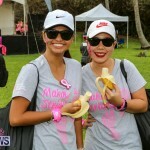 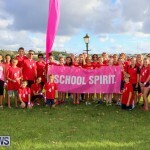 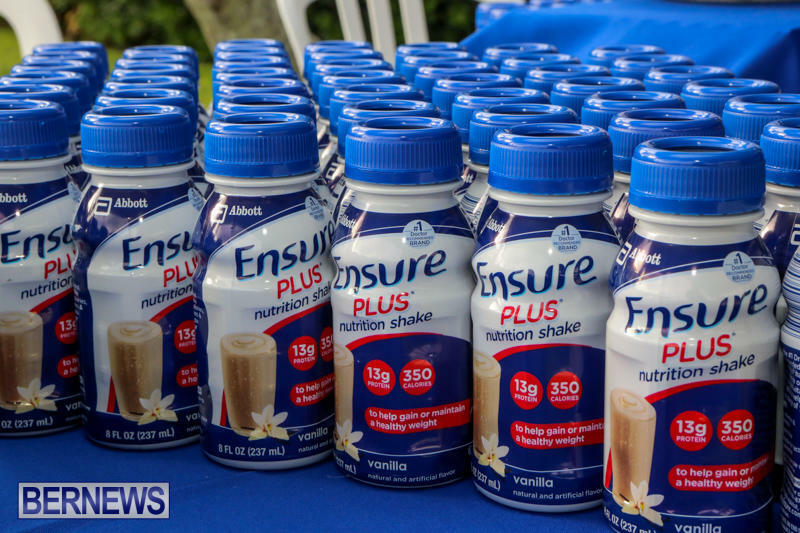 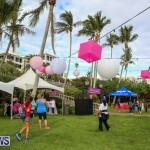 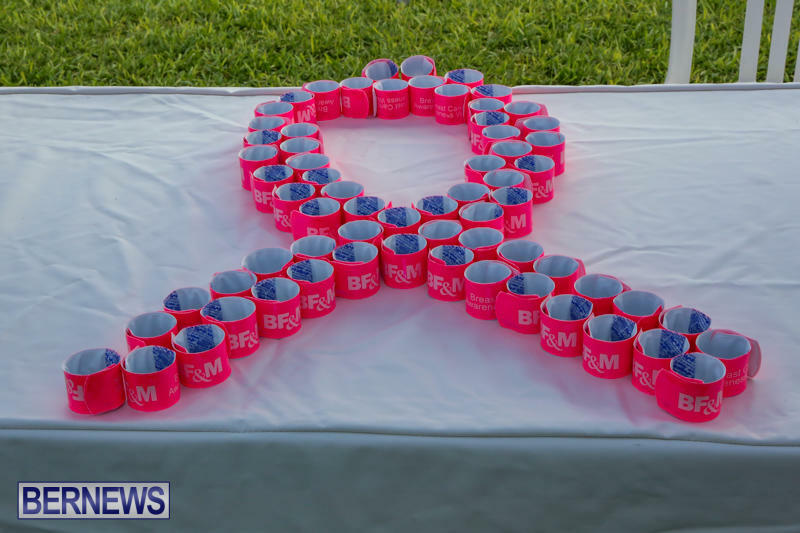 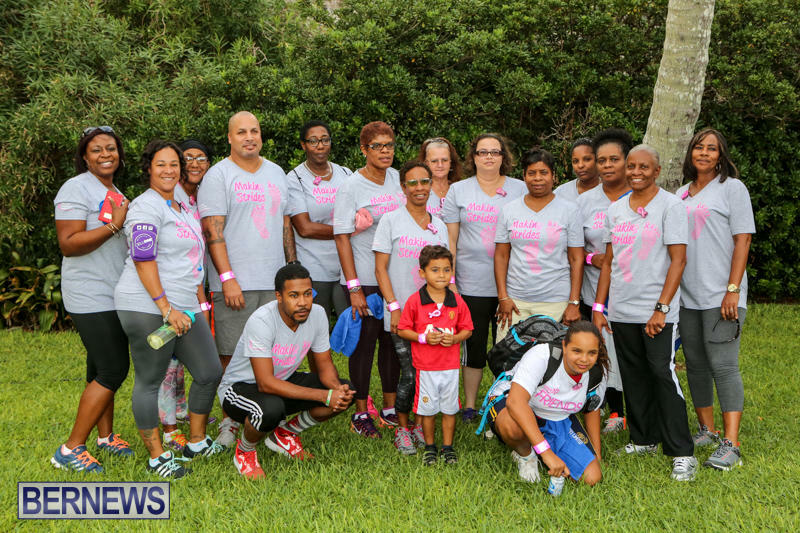 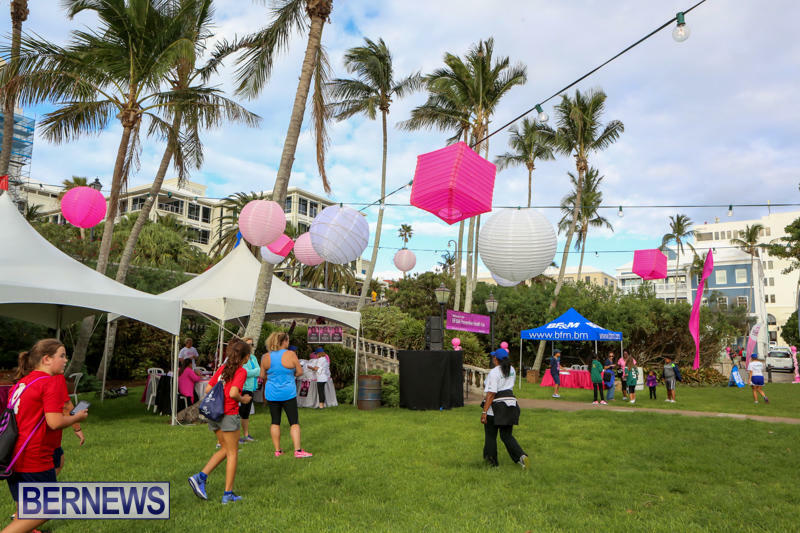 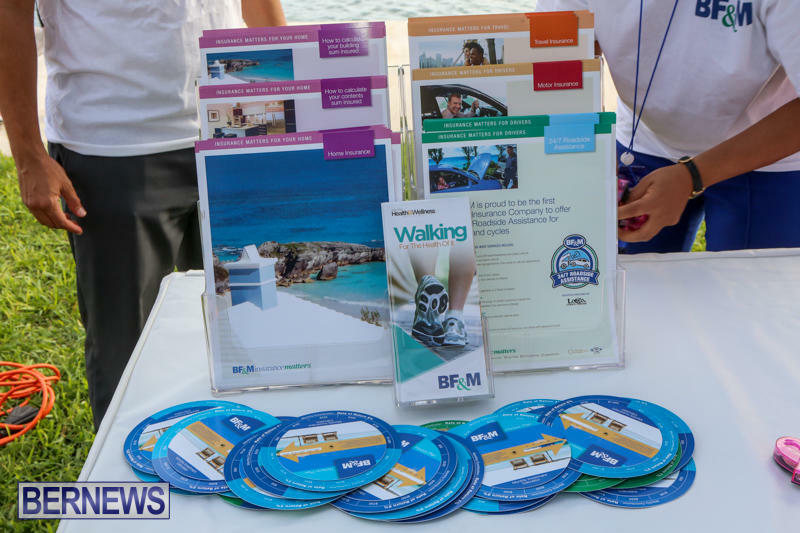 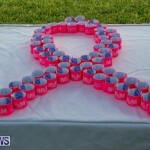 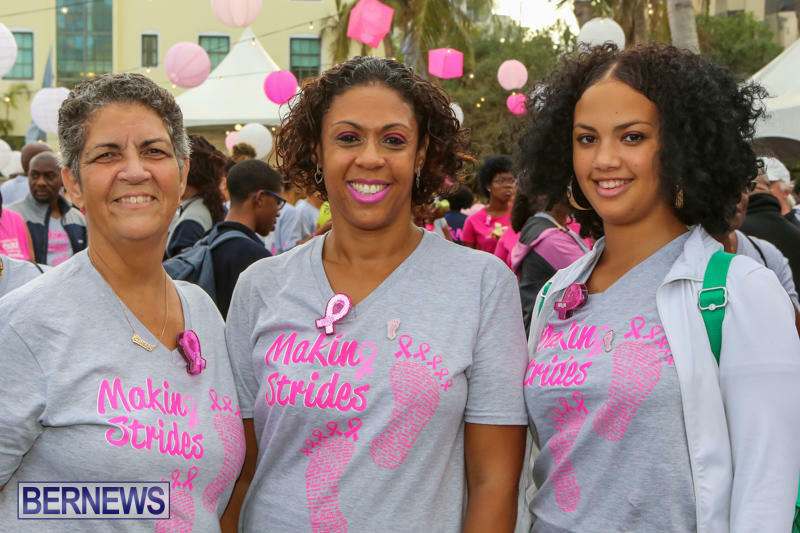 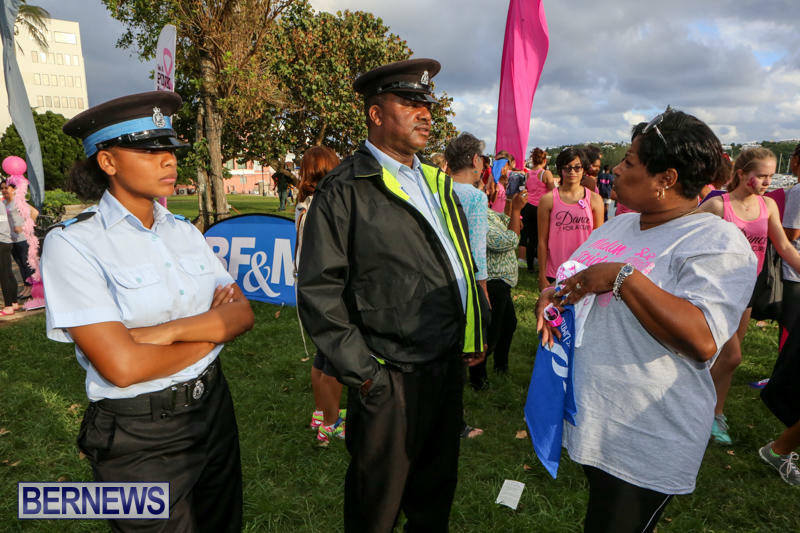 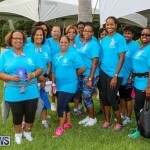 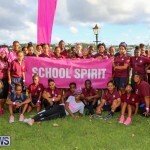 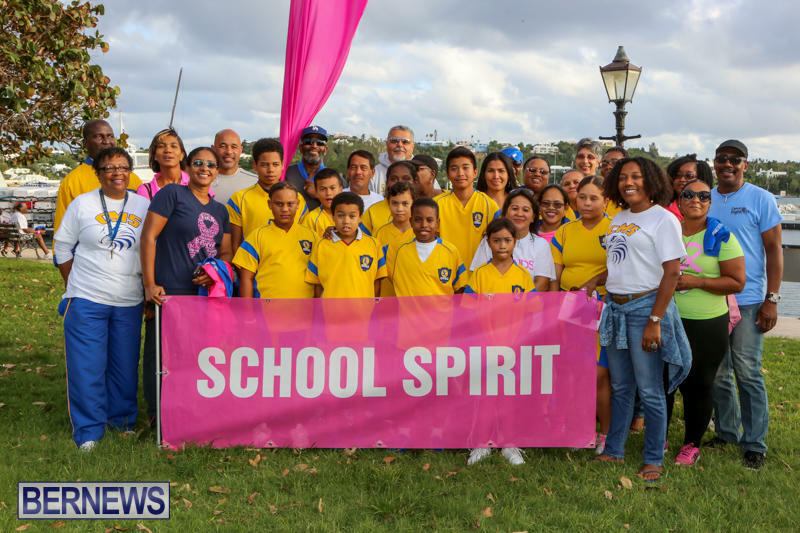 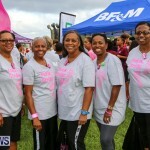 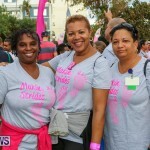 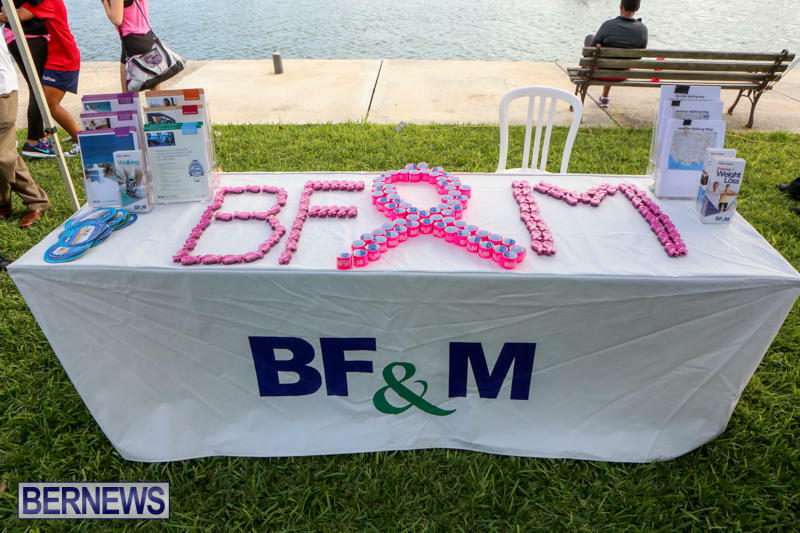 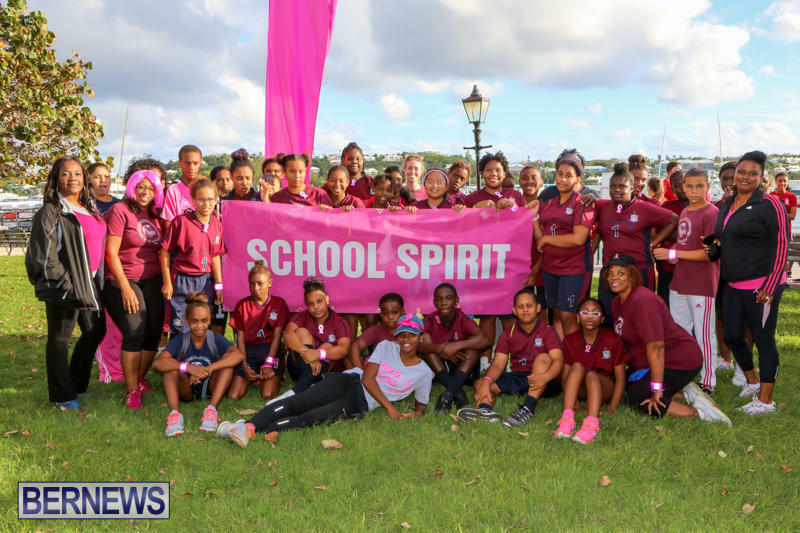 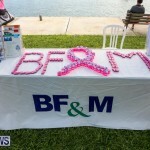 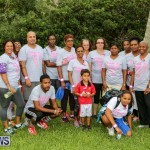 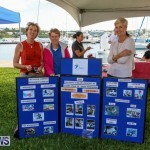 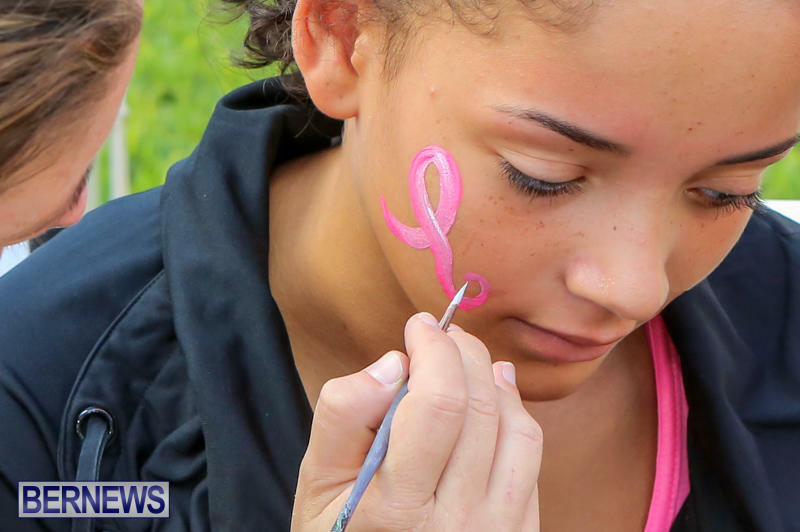 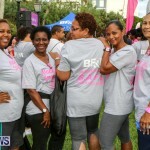 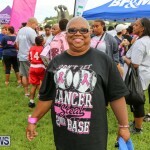 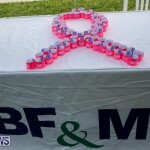 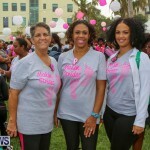 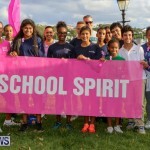 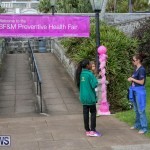 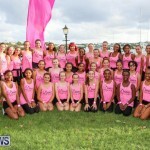 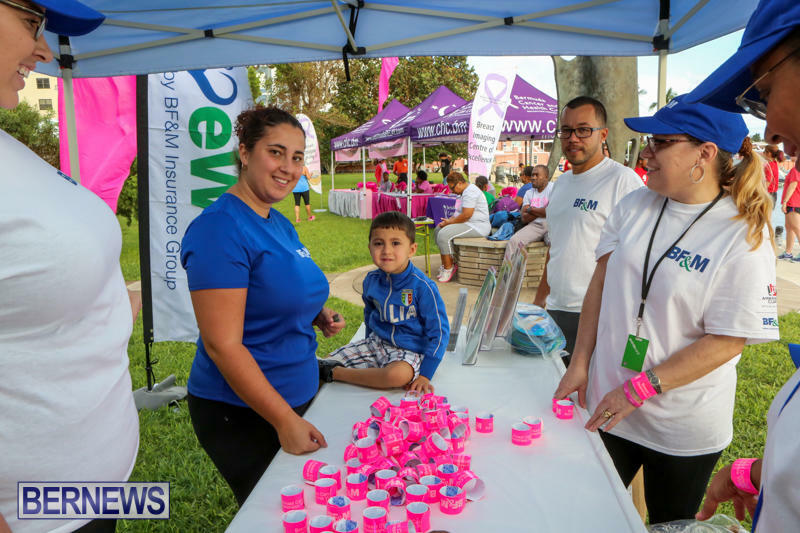 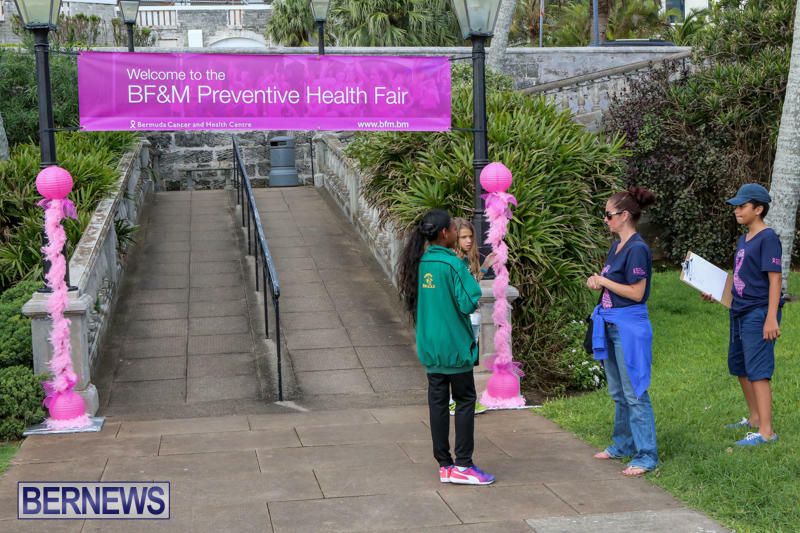 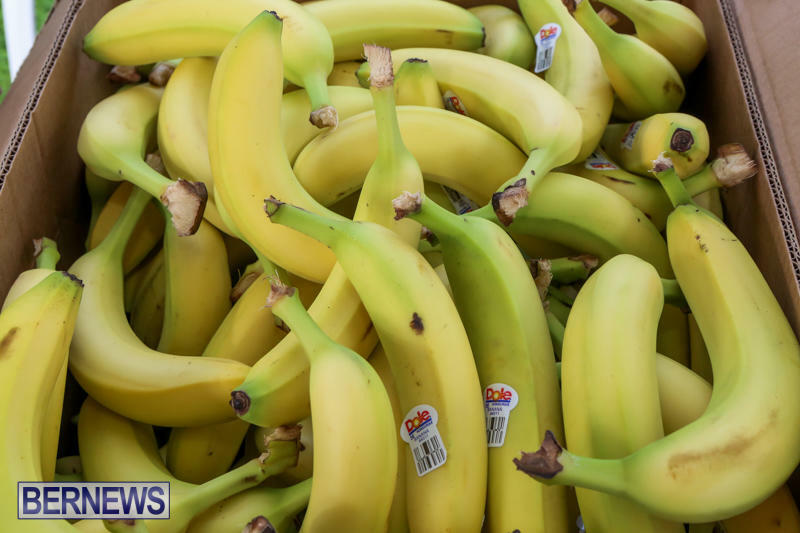 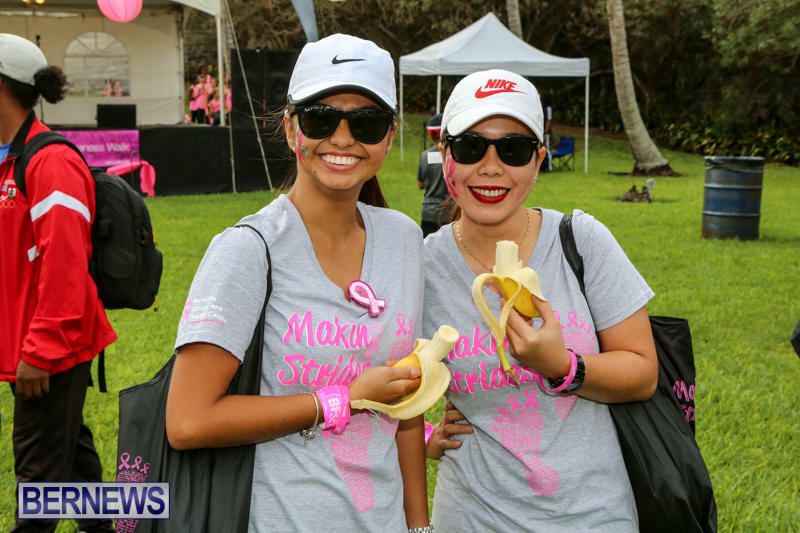 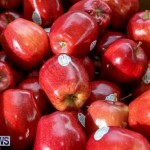 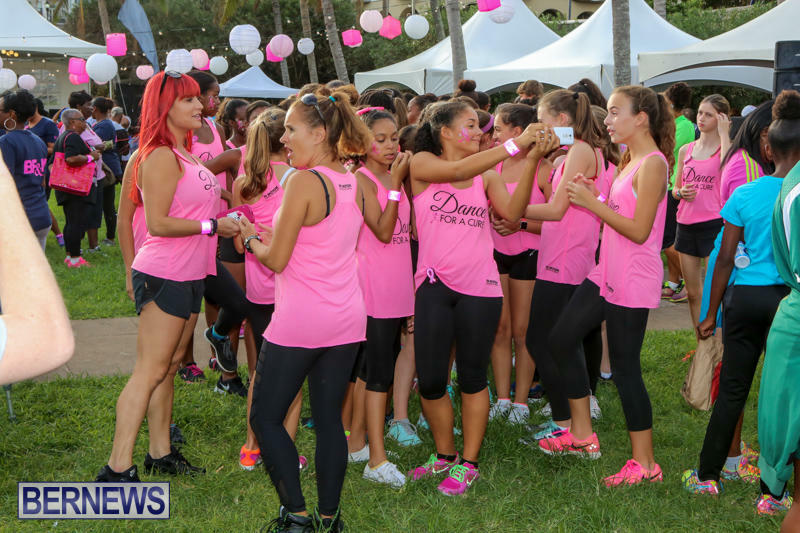 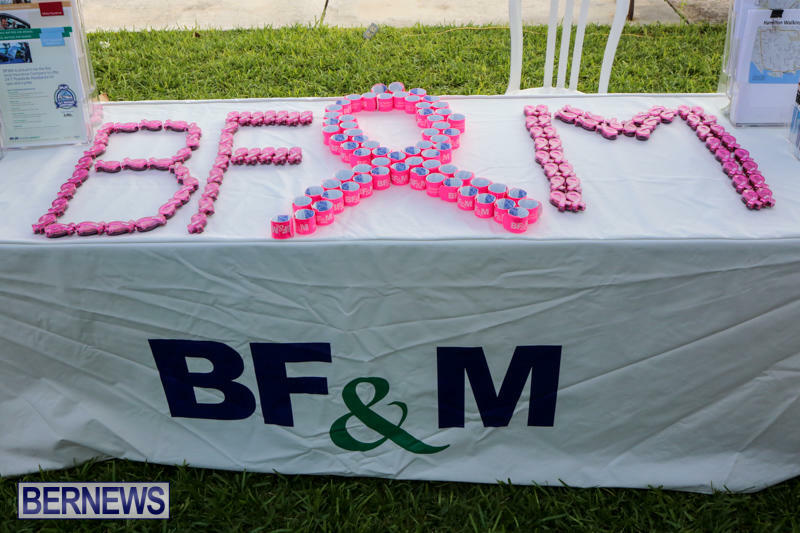 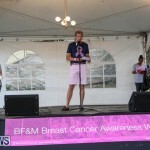 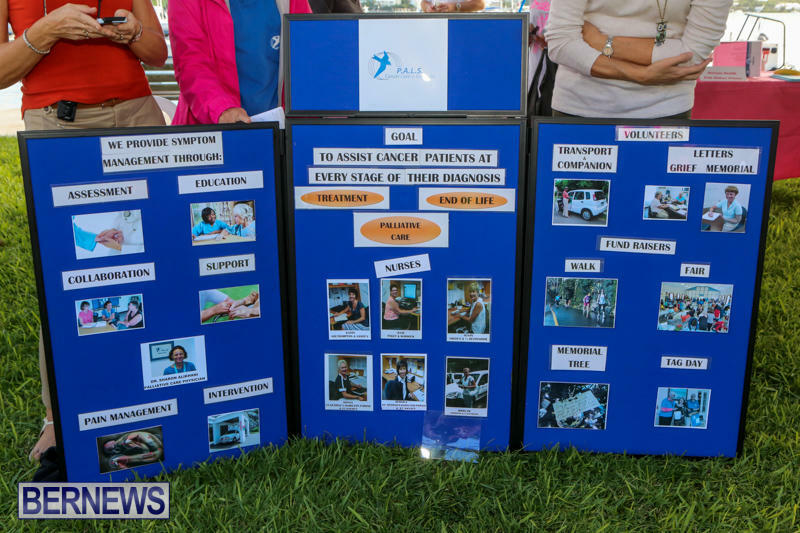 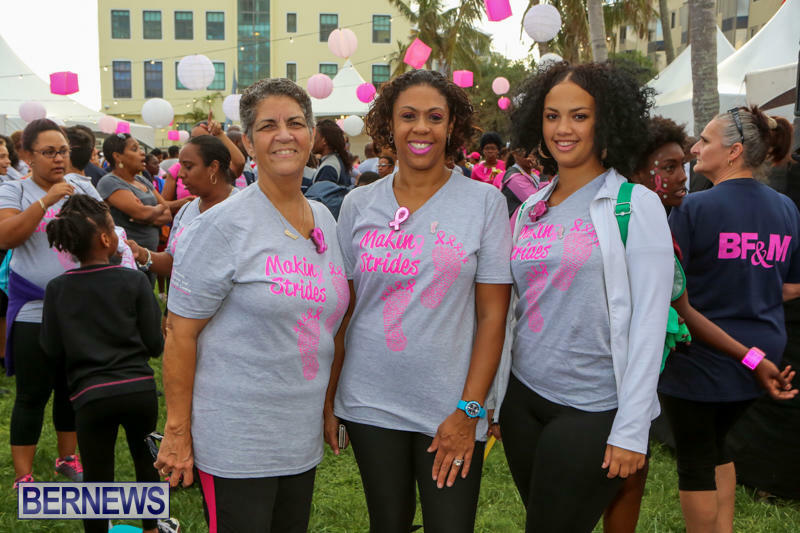 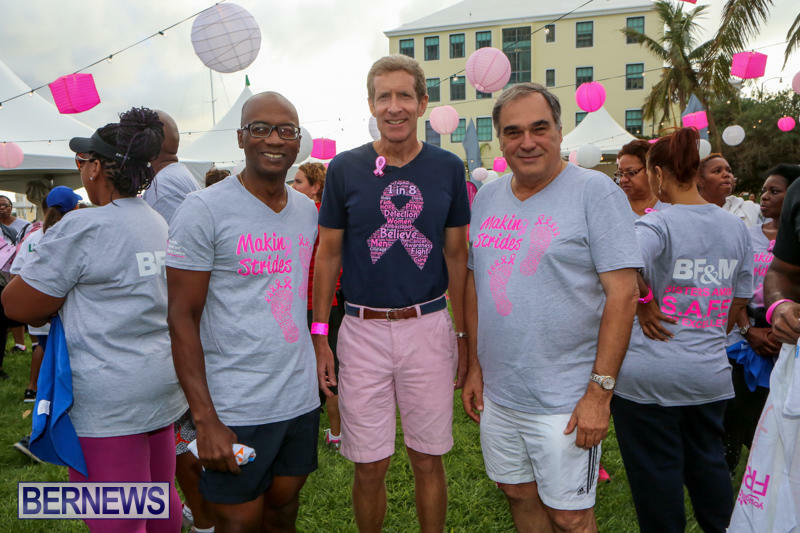 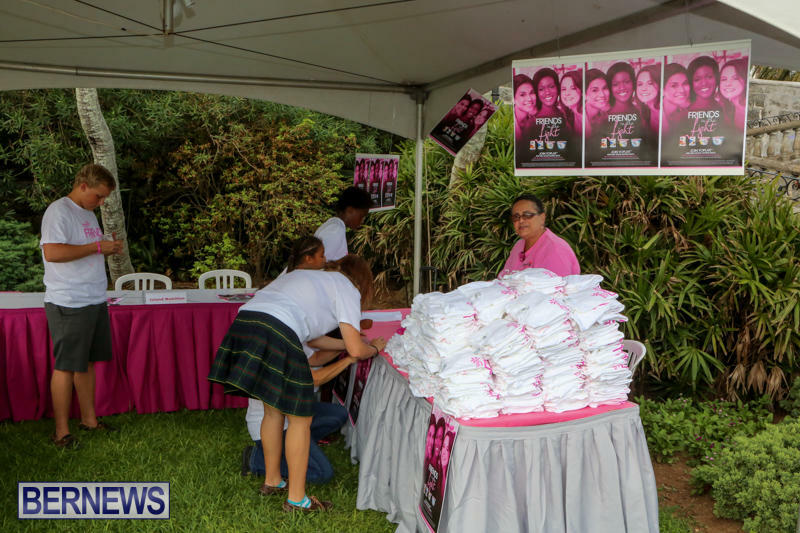 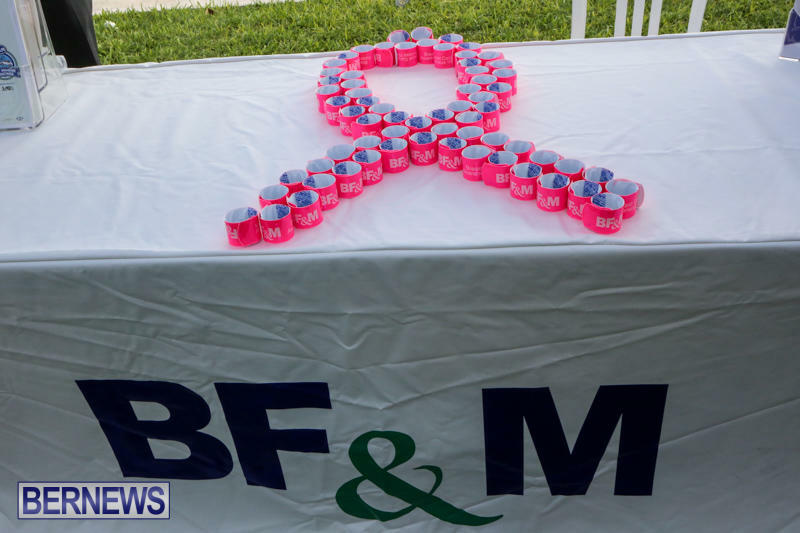 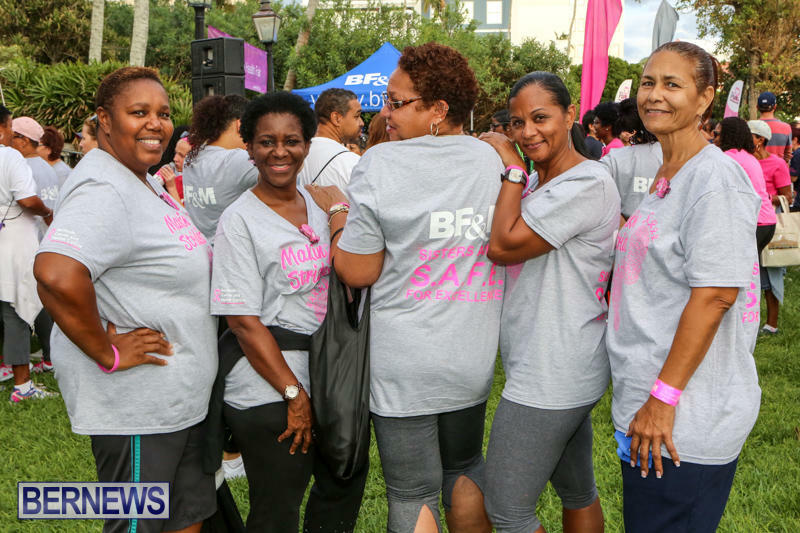 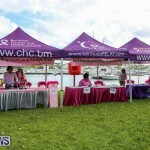 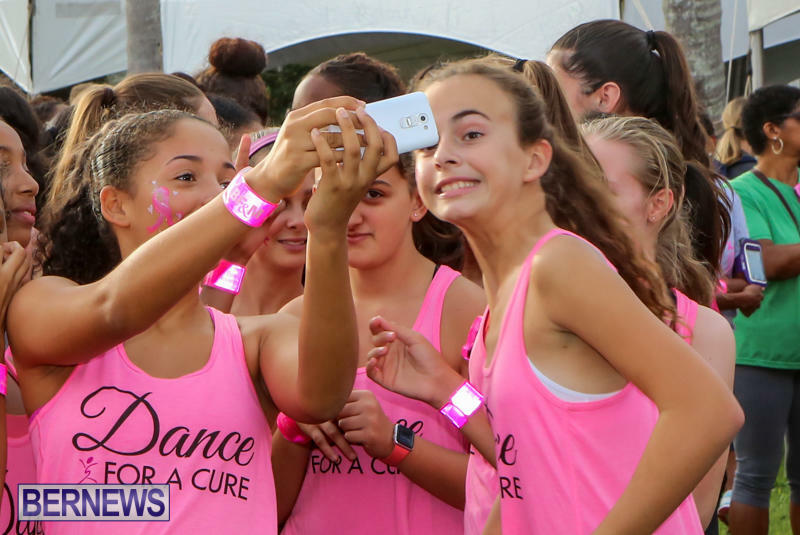 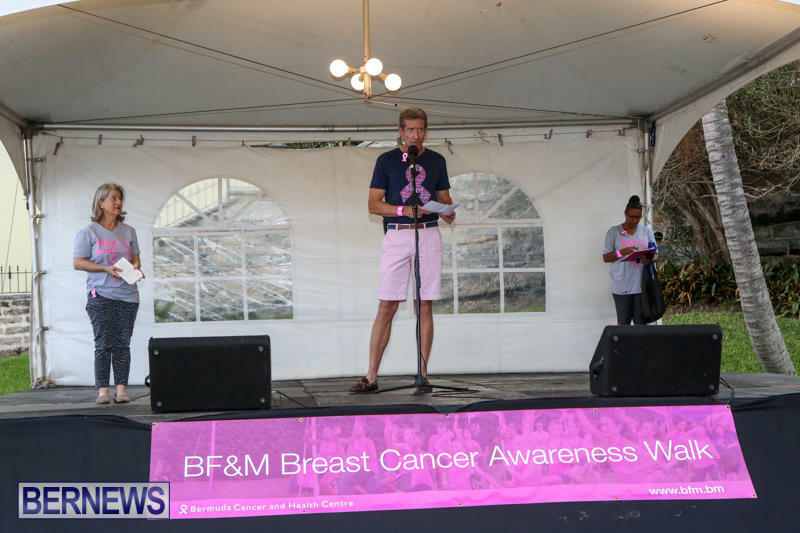 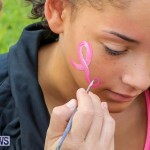 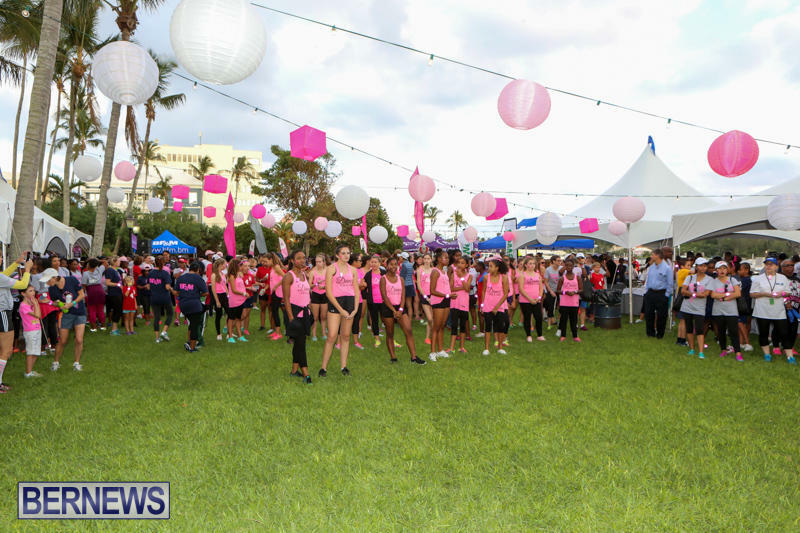 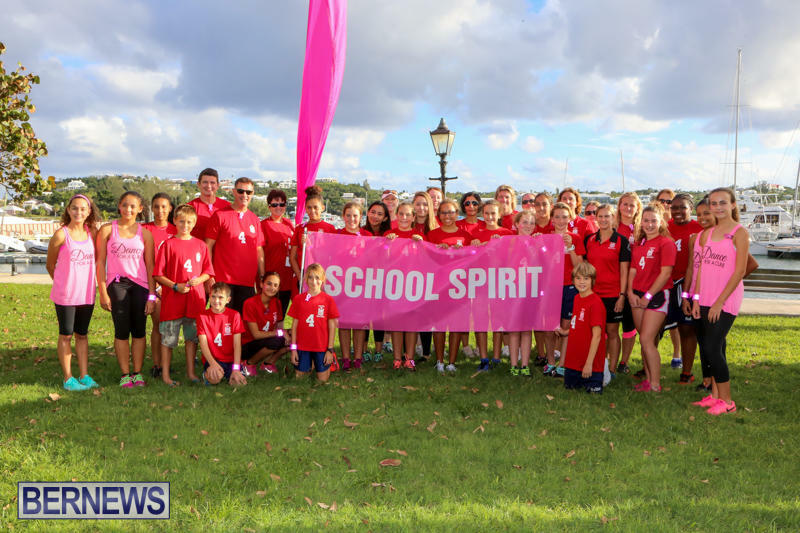 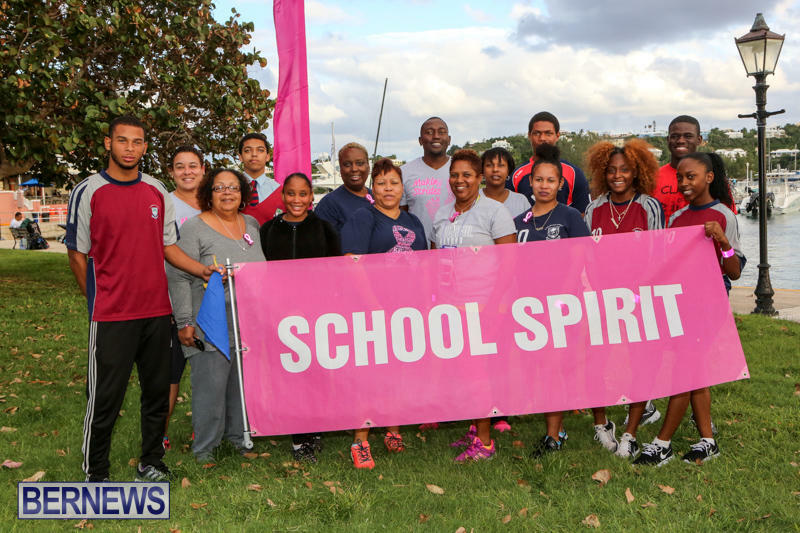 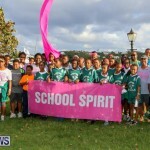 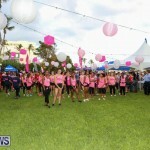 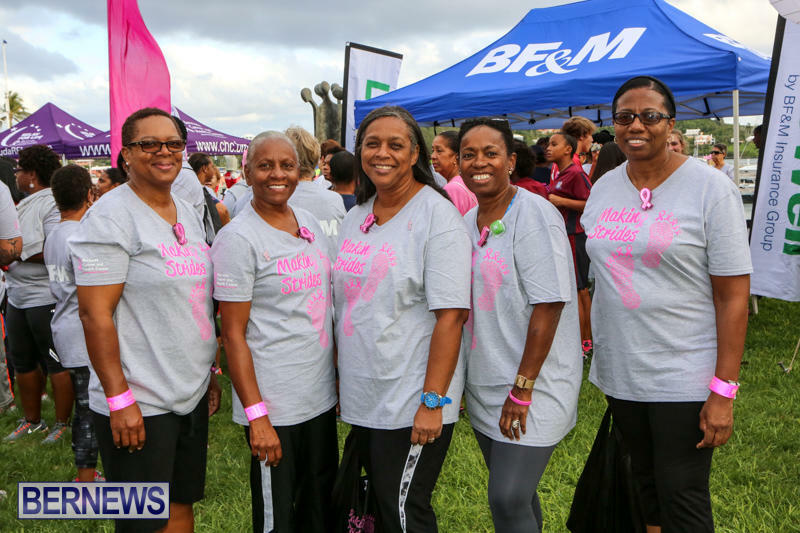 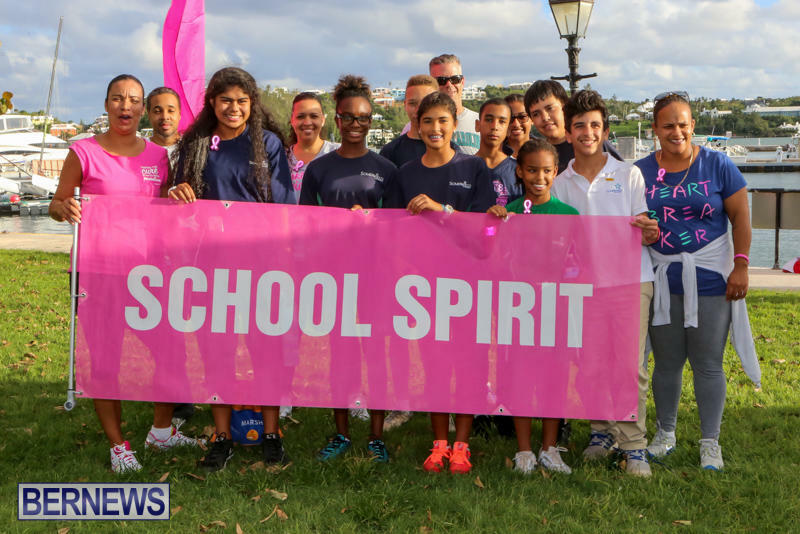 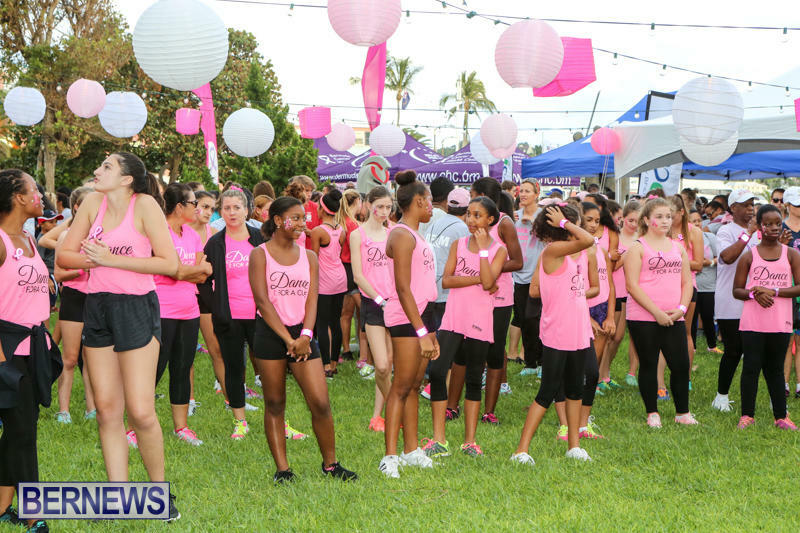 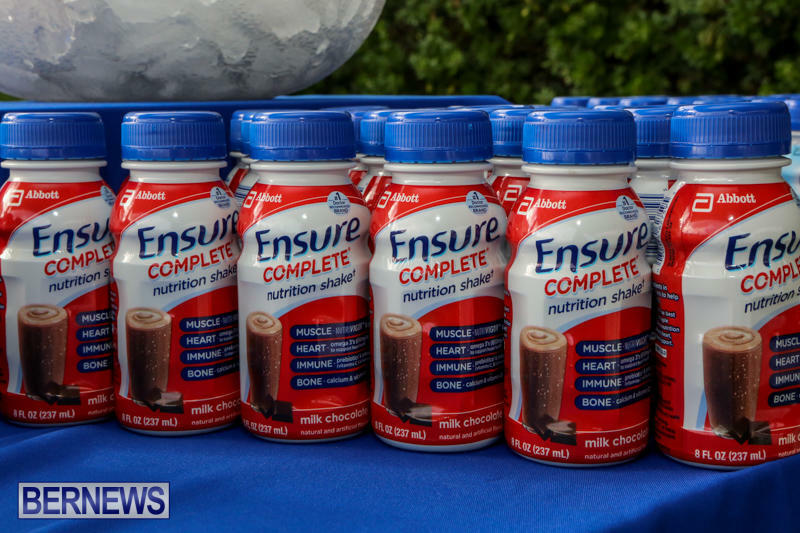 [Updated with video] The BF&M Annual Breast Cancer Awareness Walk was held this evening [Oct 21] at Barr’s Bay Park, beginning with a Health Fair at 5pm, with the walk beginning at 6pm. 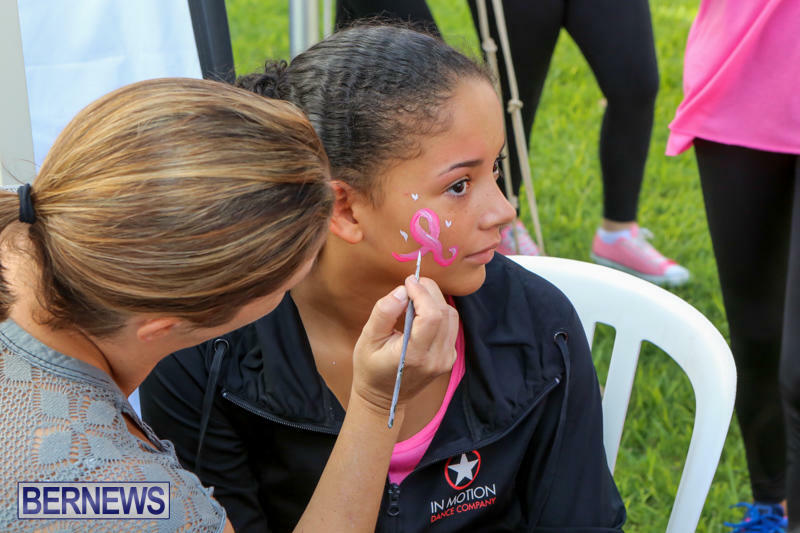 Face painters were on hand with many participants getting the pink ribbon that represents Breast Cancer Awareness applied in support of the event. 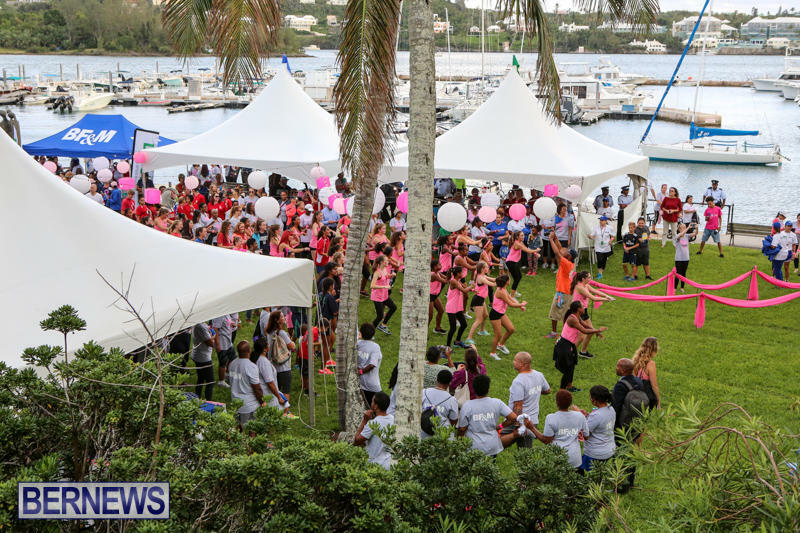 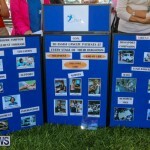 Booths were set up with information available from multiple different service providers, and shortly before the walk, In Motion School of Dance performed for the crowd, encouraging participants to join in to warm up. 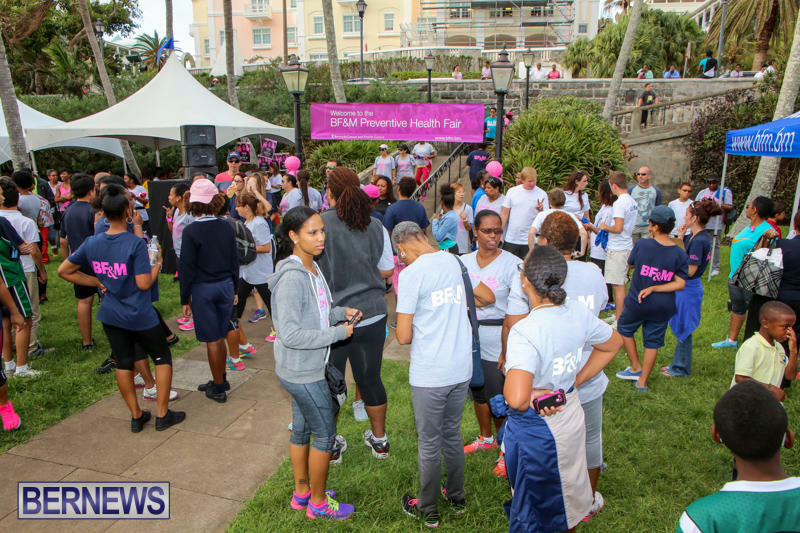 The Bermuda Cancer and Health Centre previously said, “October is Breast Cancer Awareness Month, and Bermuda Cancer and Health Centre, under the patronage of Mrs. Margaret Fergusson, is “making strides” in the fight against the disease that affects 1 in 8 women. 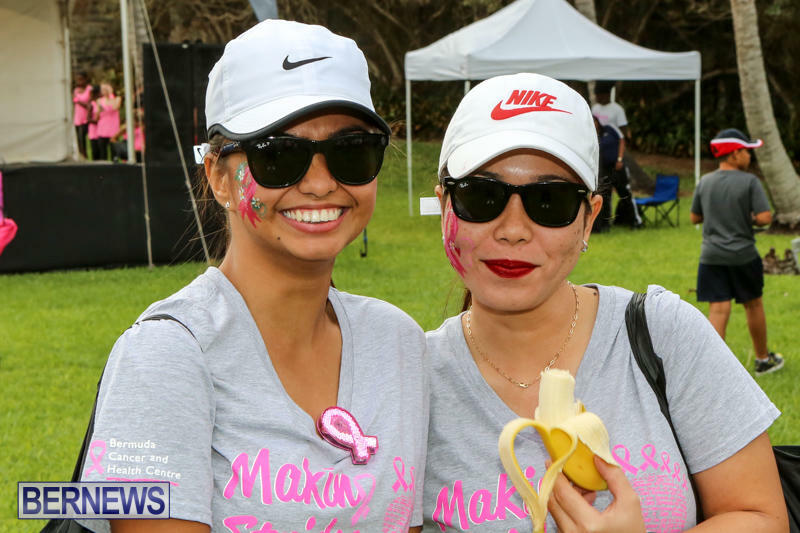 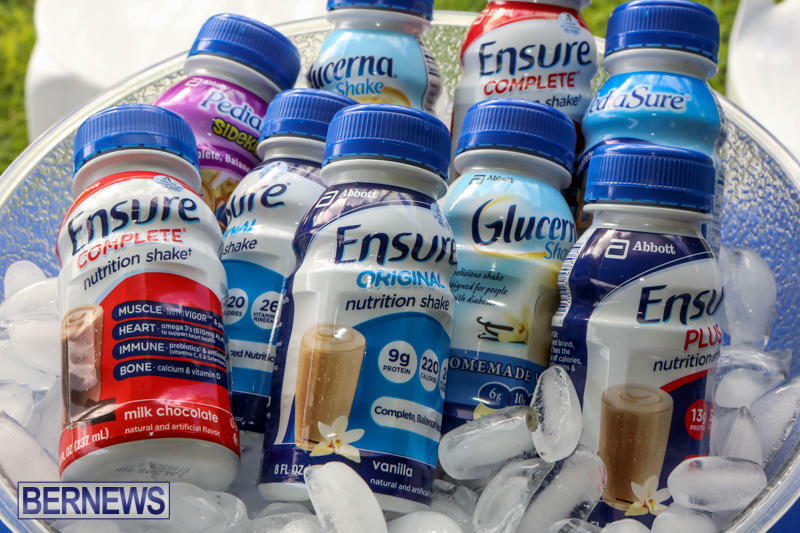 “All funds raised will support our charitable outreach initiatives which include our Equal Access Fund, our Education and Awareness Programmes. 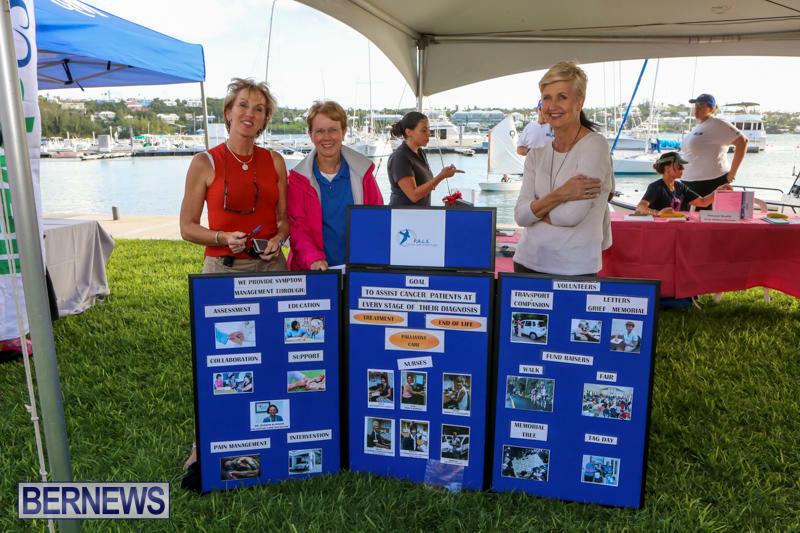 Thurs, October 29: Gibbons Company Shop & Give – make a cash donation at the door and enjoy 20% discount storewide for the entire day. 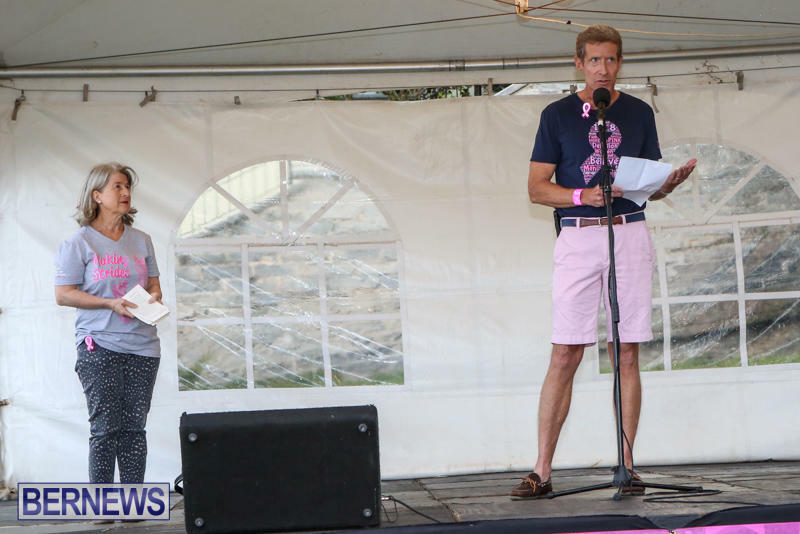 Fri, October 30: Annual Friday Fish Fry – Take out or eat in at Christ Church in Warwick from 4:30-8:30pm for $20 per dinner. 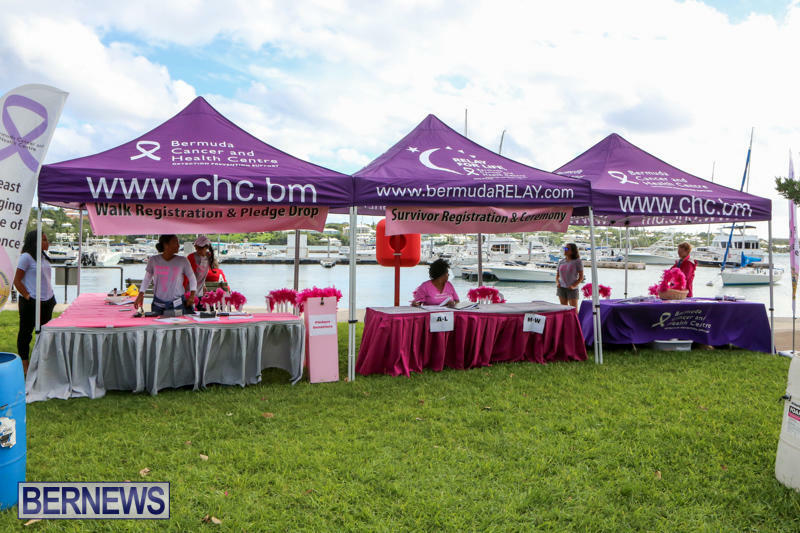 Tickets can be purchased in advance from Keith’s Kitchen, BAA Parking Lot, Bermuda Cancer and Health Centre or online at www.chc.bm.